Our Long-Term Solutions and Material Services (Immediate Relief) Help Build Resilient Communities. 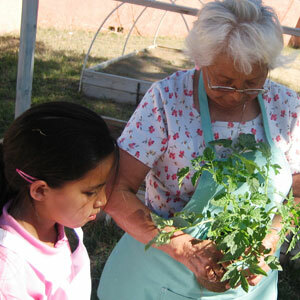 OUR PROGRAMS AND SERVICES IMPACT 250,000 NATIVE AMERICANS ON 60 RESERVATIONS ACROSS THE U.S. The program logic model that guides our work centers around the change that occurs for tribal community partners that work with PWNA. The logic model shows that, as these reservation-based partners become more effective, they are more likely to create positive impact for their communities. PWNA’s “Material Services” focus on immediate needs related to nutrition, health, education, emergency relief, holiday support and animal welfare. In collaboration with our reservation partners, PWNA provides essential supplies and seasonal services for immediate relief on 60 Northern Plains and Southwest reservations. Yet, even as we are serving immediate needs, we are also having a longer term impact, and we measure this through an annual survey to our entire base of 1,000+ Program Partners to understand gains they have made by working with us. Our annual survey response rate is higher than 50% and the results show that PWNA has a positive impact on our partners and their ability to better serve their communities, as our graphic shows. 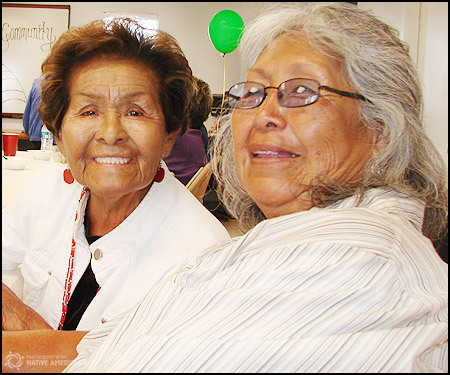 PWNA’s long-term services are designed to support the self-determined initiatives of reservation partners and other local leaders who are working for sustainable gains in their communities. While our Long-Term Solutions are relatively new offerings in our 25+ year history of serving Indian Country, they are already yielding positive outcomes for partners, participants and communities on the reservations PWNA serves. PWNA publishes a number of reports on impacting quality of life for Native Americans living is isolated tribal communities, along with financial reports for transparency. 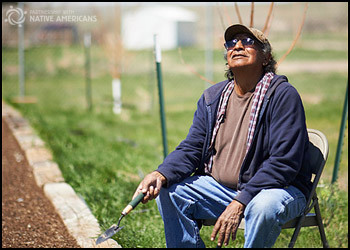 We also offer many facts and resources for learning more about conditions on the Native American reservations that we serve throughout Indian country.